Born in 1955 in West Germany, Bruce Willis&apos; career was launched when he played detective David Addison on the 1980s TV hit Moonlighting. 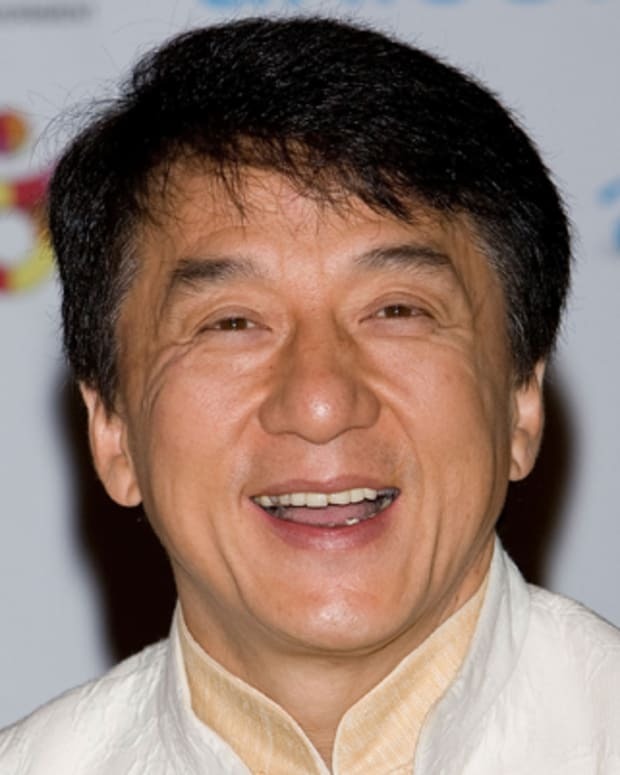 In 1988 he became a bona fide movie star with the success of the action blockbuster Die Hard. 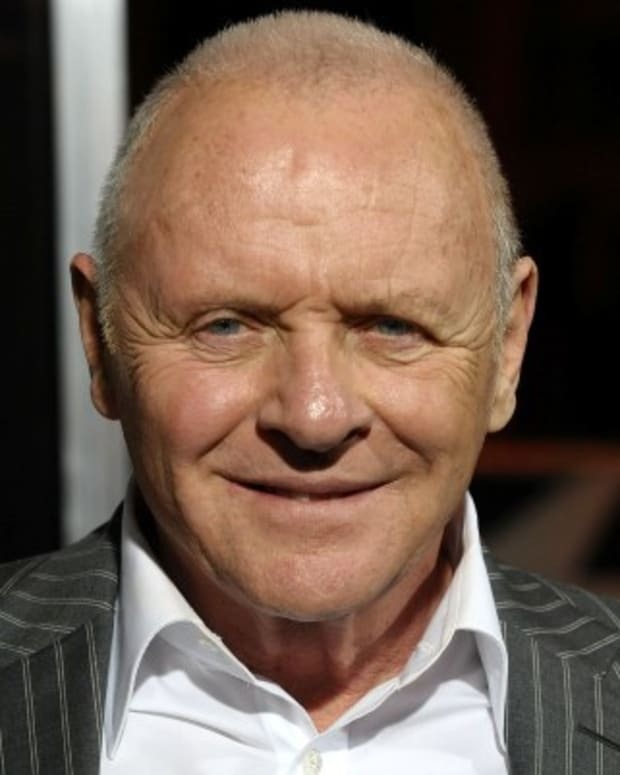 Appearances in subsequent hits such as Pulp Fiction and The Sixth Sense, as well as his marriage to actress Demi Moore, ensured that Willis remained one of the most well-known actors of his generation. His recent films include The Expendables, Red and Moonrise Kingdom. On March 21, 2009, Willis, who remains close to ex-wife Demi Moore (he attended her wedding to Ashton Kutcher in 2005) and shares custody of his three children with her, backtracked on his pledge never to marry again, when he tied the knot with model-actress Emma Heming at the Turks and Caicos Islands. 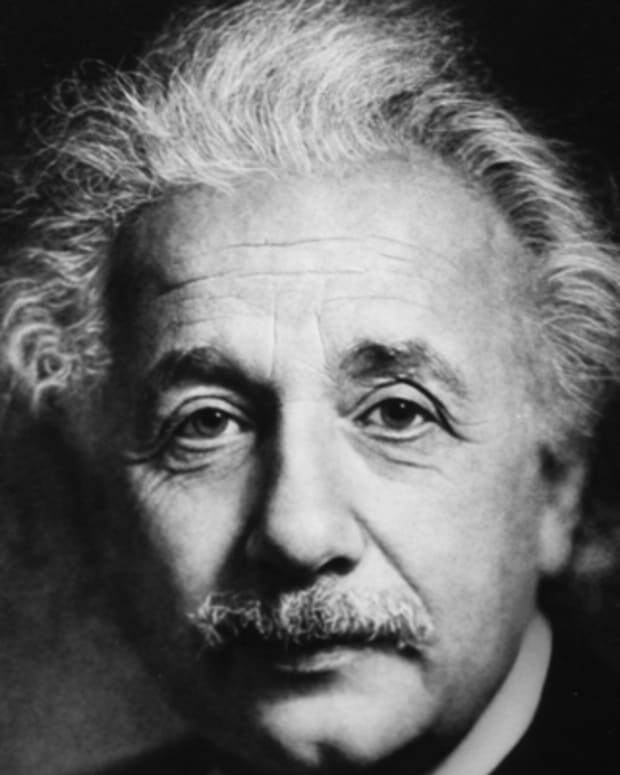 They then married again a few days later in a civil ceremony at Willis&apos; California home. "I lasted one date," he cracked to a reporter around the time of the wedding. "I went from &apos;F--- love&apos; to &apos;Love is truly the answer.&apos;"
Willis and Heming have two daughters, Mabel Ray (b. 2012) and Evelyn Penn (b. 2014). As of 2017, Willis has an estimated net worth of $180 million, according to Celebrity Net Worth. In 1984, after replacing Ed Harris in the off-Broadway hit Fool for Love, Willis headed west to Hollywood to audition for the Madonna vehicle Desperately Seeking Susan. Willis didn&apos;t get the part, but in a decision that would prove to be incredibly smart, he stuck around an extra day in order to audition for a new romantic comedy called Moonlighting, set to debut the following March on ABC. As the story goes, Willis dressed in combat fatigues and, donning a punk haircut, read for the part of David Addison, a wisecracking private investigator. He wowed the TV executives with his gregariousness and charming attitude to beat out some 3,000 other actors. Co-starring Cybill Shepherd, Moonlighting revolved around the crime-solving exploits of Maddie Hayes (Shepherd) and Addison of the Blue Moon Detective Agency. The show, which aired until May 1989, was a huge hit for ABC and an even bigger launching pad for Willis. "Women find him appealing, and guys have a fantasy that they could be like him," ABC talent vice president Gary Pudney told People magazine. "That&apos;s why he&apos;s become such a valuable commodity to us so quickly." In 1987 Willis returned to film when he was matched with Kim Basinger in the comedy Blind Date. That same year, the actor hitched himself to a future of tabloid gossip when he married another star, Demi Moore. The couple, who divorced in 2000, have three children together: Rumer Willis (b. 1988), Scout LaRue Willis (b. 1991) and Tallulah Belle Willis (b. 1994). The same year as the release of Blind Date, Willis, an avid blues fan and harmonica player, stepped into the music studio for Motown Records to record Return to Bruno, a collection of bluesy soul songs that produced a modest sales return. If his music failed to turn him into the star he dreamed of being, his next film choice wouldn&apos;t. In the summer of 1988, Die Hard, an action-packed flick that cast Willis as muscle-pumping hero John McClane, hit movie screens across the country with a bang. Even before its release, the film had managed to catch some notice, in part because both Sylvester Stallone and Arnold Schwarzenegger had turned down the McClane role. When movie executives settled on Willis, in part because he brought a level of warmth and humor to the character, they agreed to pay him $5 million, a huge sum for an actor many still considered a relative Hollywood novice. The viewing public didn&apos;t care. With Willis doing his own stunts and whipping out memorable one-liners, Die Hard garnered an impressive $81 million at the domestic box office and later spawned four sequels. It was just the start for Willis, who in the ensuing decades has starred in films that have grossed more than $3 billion in ticket sales. A year after Die Hard, Willis was at the wheel of another hit, and back in a full-on comedic role as the voice of Mikey, the ever-observant baby, in Look Who&apos;s Talking. His role as the English tabloid journalist in Bonfire of the Vanities (1990) drew mixed reviews, and in 1991 the action movie Hudson Hawk, a vanity project of sorts, which Willis wrote and starred in, proved to be a box office failure. Other, less memorable projects soon followed. 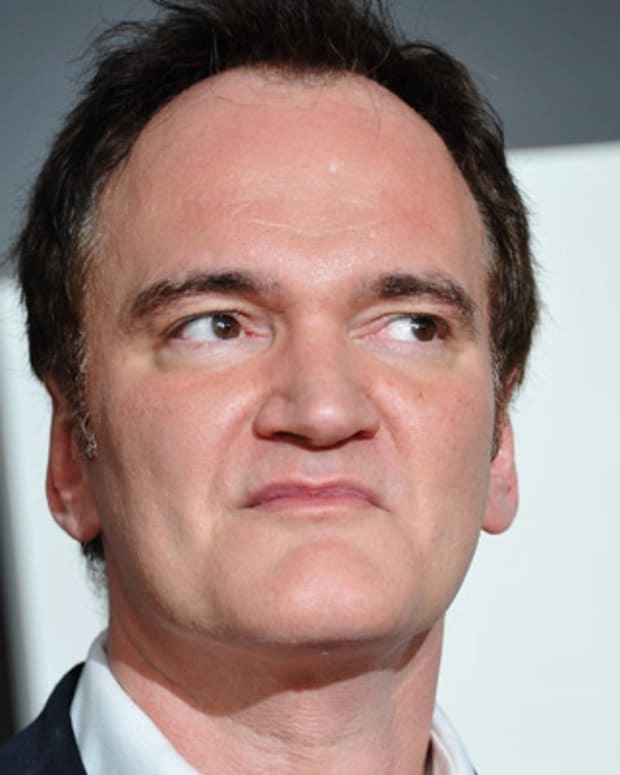 In 1994 Willis experienced a comeback of sorts when he took on the role of weathered boxer Butch Coolidge in the Quentin Tarantino-directed smash hit Pulp Fiction. Perhaps sensing the film was going to do well, Willis agreed to take a modest salary ($1,685 per week) in return for a share of the profits. The film went on to gross more than $100 million. "It&apos;s not just that he&apos;s so incredibly cool—it&apos;s that he makes you feel like you&apos;re cool too," crowed one film critic in 2007, "He is the bouncer who listens to you and smiles as he&apos;s tossing you from the bar." From there a steady run of hits followed, from a third installment of the Die Hard series (Die Hard: With a Vengeance) in 1995, to the 1998 sci-fi action thriller Armageddon. In 1999 Willis came through with one of his more memorable roles as child psychologist Dr. Malcolm Crowe in the M. Night Shyamalan film The Sixth Sense. He remained busy with more comedy (The Whole Nine Yards), as well as a bevy of television appearances (Ally McBeal, Mad About You, and Friends). Willis has shown no signs of slowing down, demonstrating a range that mixes muscular intimidation (Sin City, Red), sharp comedic timing (The Whole Ten Yards) and a softer touch (Moonrise Kingdom) that few actors can claim. In 2010 Willis starred with Sylvester Stallone, Arnold Schwarzenegger and other action heroes in The Expendables. In 2012, he reunited with the film&apos;s cast to star in The Expendables 2. Within just one week, the movie had climbed to the No. 1 spot at the box office, bringing in nearly $28.6 million. Willis has since appeared in the sci-fi flick Looper (2012) as an older version of Joseph Gordon-Levitt&apos;s character, and reprised some of his earlier roles in A Good Day to Die Hard (2013), Red 2 (2013) and Sin City: A Dame to Kill For (2014). 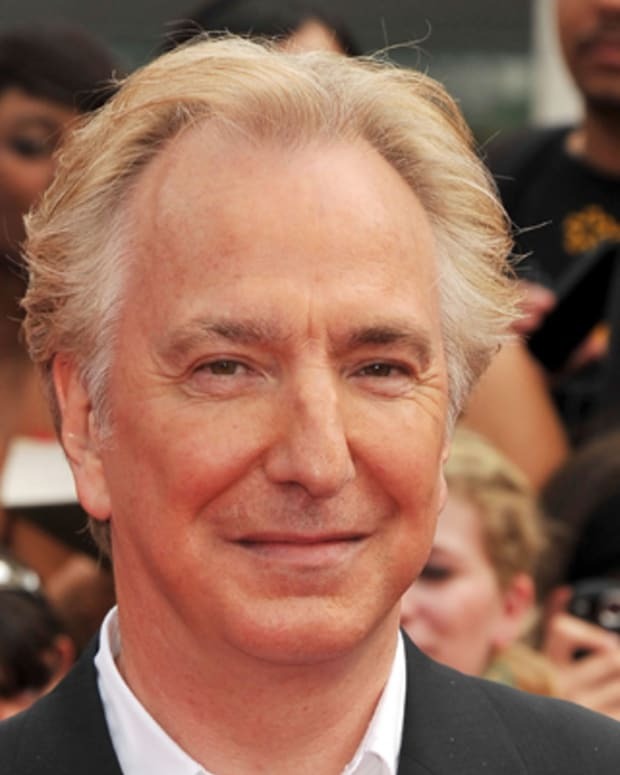 Along with maintaining a full slate of screen work, the veteran actor made his Broadway debut in 2015 in a stage adaptation of Stephen King&apos;s Misery. 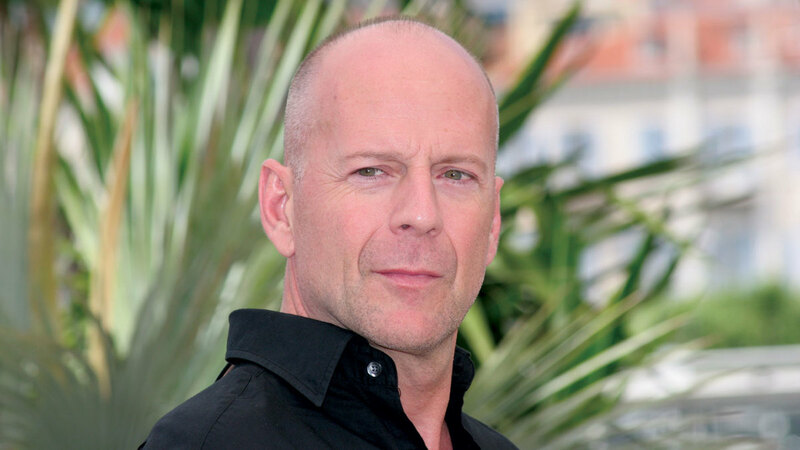 Subsequent films featured Willis back in tough-guy mode, among them Once Upon a Time in Venice (2017), Acts of Violence (2018), a remake of Death Wish (2018) and Reprisal (2018). That year, he was also the subject of a Comedy Central roast, with ex-wife Demi Moore among the talent assembled to crack jokes at his expense. 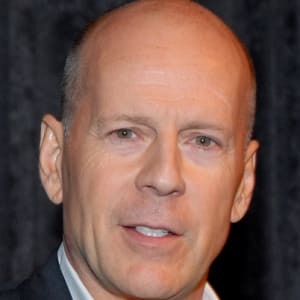 Bruce Willis was born Walter Bruce Willison on March 19, 1955, in Idar-Oberstein, West Germany, where his father was stationed in the U.S. military at the time. Willis is the oldest of David and Marlene Williston&apos;s four children, a group that includes three sons and a daughter. In 1957, following his father&apos;s discharge from the military, Willis moved with his family to Carney&apos;s Point, New Jersey. There, the seeds for the tough, blue collar edge that&apos;s come to define so many of Willis&apos; roles were planted as he watched his father feed the family through work as a welder and later a factory employee. By all accounts Willis, nicknamed "Bruno" by his friends, was a popular kid with a good sense of humor who in high school was elected Student Council President. He liked pranks and wasn&apos;t immune from getting into occasional trouble. Coupled with this, however, was a slightly softer side that centered on his interest in the theater and the stage. 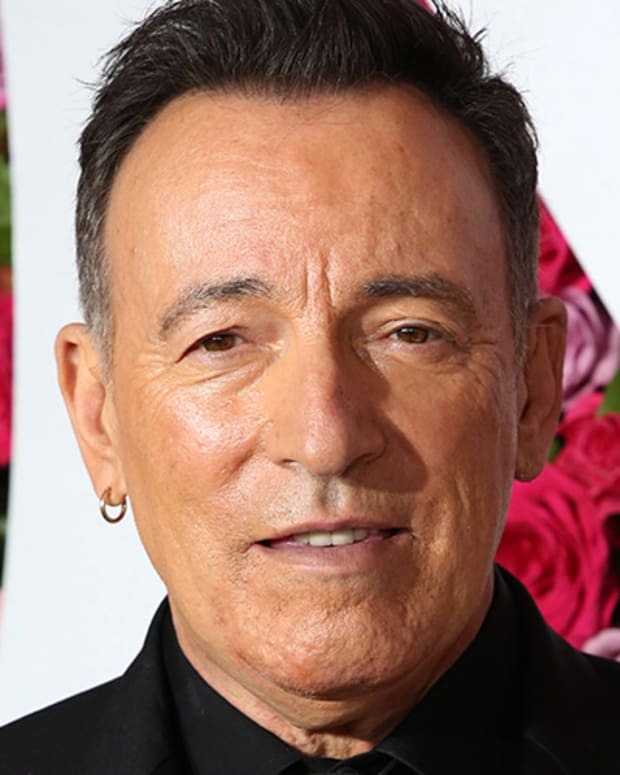 It was born oddly enough out of the realization that a stutter, which plagued his speech as a youngster, immediately went away as soon as he began performing in front of large groups. After graduating from high school, Willis followed in his father&apos;s footsteps and found work with his hands, first in a chemical factory and then as a security guard, before returning to the classroom as a drama student at Montclair State University in New Jersey. Willis&apos; interest in acting didn&apos;t wane, but eager to strike out on his own, he quit school after his sophomore year and moved to New York City to try and make it as a working actor. For Willis, whose acting heroes include Robert De Niro, Gary Cooper, Steve McQueen and John Wayne, work didn&apos;t come easy. He waited tables, tended bar and, when he had the chance, auditioned for roles. 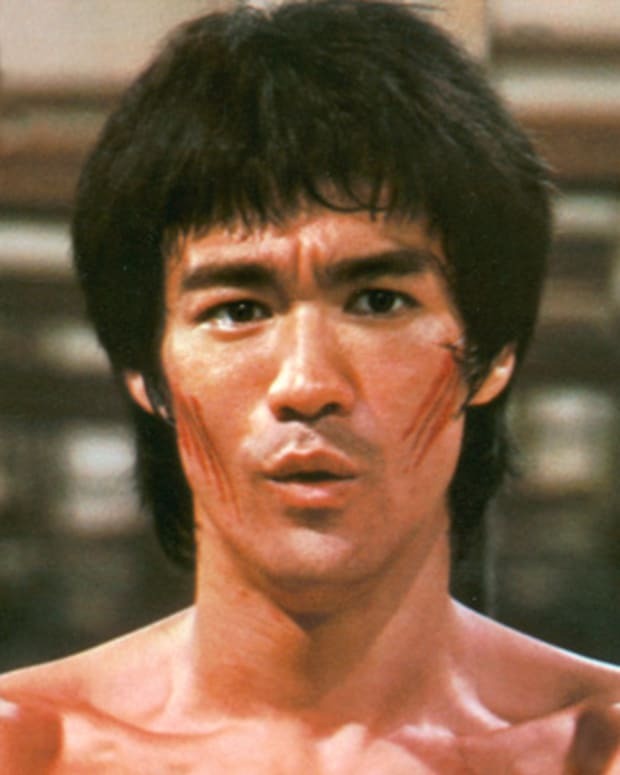 His first real break of any kind came in 1977, when he debuted in the off-Broadway play Heaven and Earth. More stage work followed, but in 1980 Willis jumped over to film when he scored a bit role in the Frank Sinatra film The First Deadly Sin. Two years later, he landed another minor part in The Verdict, starring Paul Newman. There was some exposure on the television screen, too, with occasional appearances on episodes of Hart to Hart and Miami Vice. 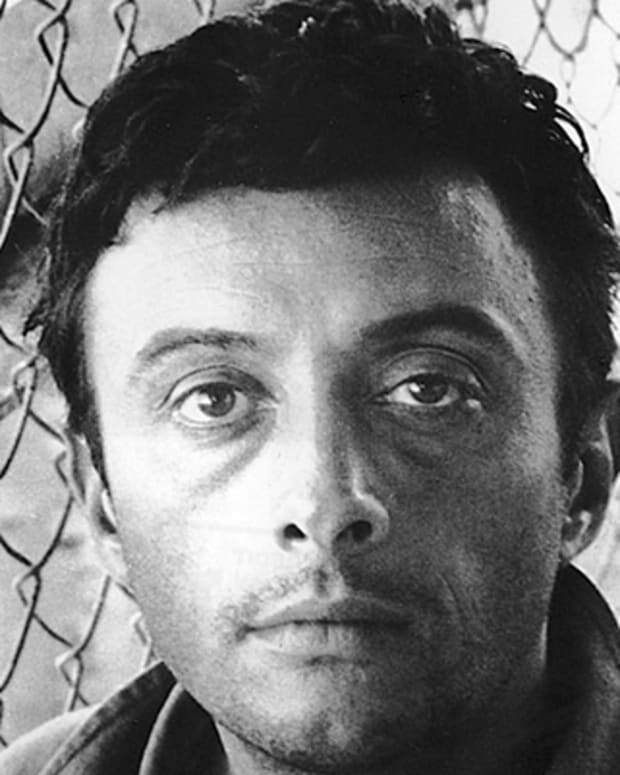 Lenny Bruce was an American stand-up comic and satirist who became a target for prosecutors and a poster boy for freedom of speech.